The Full Story is a lively, thought-provoking one-hour talk show that delivers intelligent conversation on what’s happening, right now, in our community. Hosted by veteran journalist Ron Ropiak, The Full Story explores the news that is important in our region, including the economy, the opioid epidemic, the well-being of Long Island Sound, transportation, and Connecticut and New York politics. We talk with newsmakers, provide context for the issues, and invite listeners to engage in the discussion through social media.  Catch The Full Story live Monday through Friday at 1 p.m. on WSHU News-Talk stations: 89.9 FM, 103.3 FM, 105.7 FM, 1260 AM, and via streaming. The day’s show will air again Monday through Friday at 7 p.m. on all stations, including 91.1 FM. Catch up on the latest episodes here.